OnePlus fans rejoice! The OnePlus 5 just went official. With support for no less than 34 network bands, this could be the phone to carry on an expedition to Skull Island! The company's thinnest flagship (at 7.25mm) has received a spec boost to the latest and greatest Snapdragon 835 SoC and comes in two flavors - 6GB RAM with 64GB storage and 8GB RAM with 128GB storage. The storage has received an upgrade to UFS 2.1 which is up to 26% faster than the previous generation. There is no microSD expansion, however. For this iteration, OnePlus seems to have taken a lot of cues from Apple's iPhone 7 Plus: right from the design of the phone to the placement of the dual cameras and even the positioning of the noise cancelling microphone. 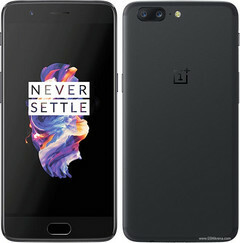 The company claims a 20% longer battery life than the OnePlus 3T, largely due to power efficiency improvements in the new chipset despite having a 100 mAh lower battery rating at 3,300 mAh. The battery is complemented by the company's Dash charging technology that promises a day's charge in just half an hour. The standout feature of the phone happens to be the dual camera setup with two sensors: one is a custom made 16MP f/1.7 sensor with Optical Image Stabilization (OIS) and the other is a 20MP sensor with a telephoto lens to enable better depth and faster autofocus. The screen is largely unchanged from the older generation but packs in a DCI-P3 color profile for accurate colors. OnePlus has been benevolent enough not to discard the 3.5mm headphone jack. 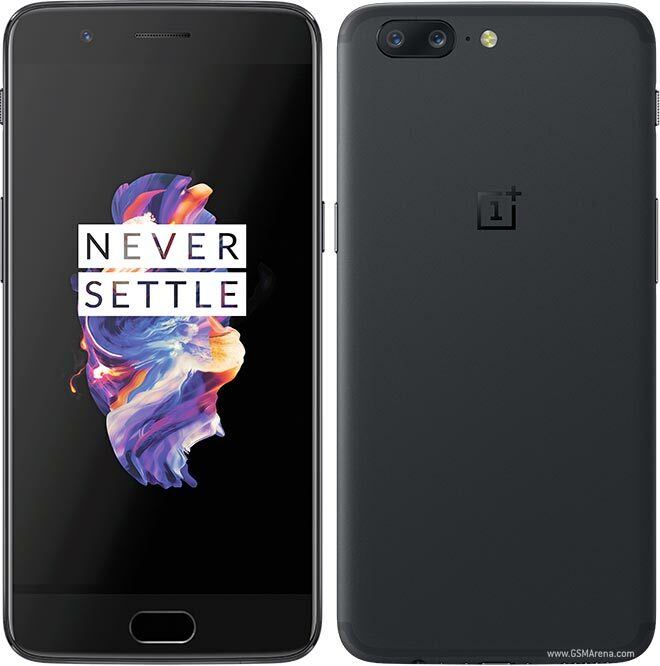 The phone runs on Oxygen OS powered by Android 7.1 Nougat and is available online on OnePlus's official site starting June 27 and in pop-up stores across the world on June 20. Pricing starts at about US$480 for the 6GB/64GB version and tops up at US$540 for the 8GB/128GB version.